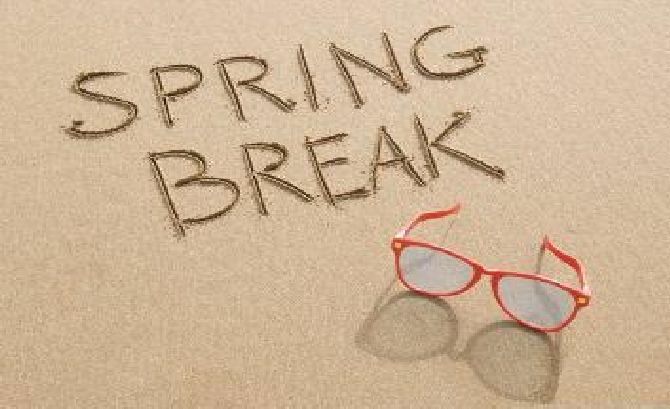 Spring Break for students is near and I’m sure there are plenty of shenanigans and plans in the works for you and your friends. For some, it’s a chance to catch up on school work you were behind on before or get ahead of your studies for that next big exam. For others, it’s social time! So, what is the vibe like in West Campus during this time? Usually, it’s a pretty big hit considering that one of the worlds largest festivals go on during the entire week of Spring Break called, SXSW! SXSW calls for thousands of musicians, actors, artists, you name it to migrate their way to Austin, as if we didn’t have plenty of wonderful Artists here already! With venues happening all over West and North Campus, some offering free shows, food, and parties to attend to meet new people. A lot of shows will be located on The infamous Drag of West Campus that I’m sure by now you are familiar with. Keep an eye out for shows at random coffee houses, restaurants, bars, etc in the area too. The SXSW website (https://www.sxsw.com/schedule/) is very helpful in finding those shows but some are spur of the moment or secret that you’ll have to ask around for. Another great celebration happening during Spring Break is St Pattys Day! With all the Iris blood in our society, I’m sure there are plenty of people who decide to celebrate the holiday. Austin is full of parties and surprises for St Patty’s day. 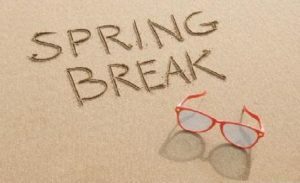 There is plenty to do and see around Campus, even if it’s during Spring Break. Regardless, of your plans for the break, whether you go to the beach, skiing with family, study, head home to be taken care of by your parents, always keep in mind that many students and neighbors in West Campus and North Campus are gone as well. Precautionary measures need to be taken in order to ensure your safe and your apartment, condo, home is safe as well. Always keep your doors locked, especially when you’re not home. Windows closed and locked, unless you’re enjoying a beautiful Austin Spring day at home which is totally understandable! But, things do happen and there are people who take advantage of the scarcity of tenants in the area during the break.